that’s why I’m using Christophe Robin haircare on my tresses. He is known for working on models and celebrities, as well as being the Colorist Creator for L’oreal Paris. I use the Delicate volumizing shampoo, Regenerating mask with rare prickly pear seed oil, and the moisturizing hair cream. It’s hard to say which is my favorite, but safe to say , everything in this line is amazing. So try out Chritophe Robin , and be your towns local celebrity…. 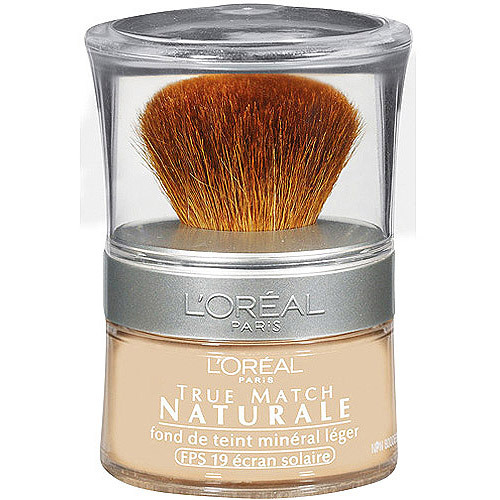 I’m in love with Loreal Paris True Match naturale mineral Foundation. I live in Miami, so I always prefer to use a mineral or powder versus liquid foundation. To my surprise this drug store brand is far better than the expensive Department Store brands I have tried. Here’s the rundown – coverage= amazing, lasting all day and night, blendability= the best and fast, spf=you know it @ 19. So get with this true match, it will never leave the toilet seat up, or sleep with your best friend ;)….. THIS MISTER DOES ME RIGHT….. I have tried many different self tanners. I continuously find myself going back to this one when I want results. 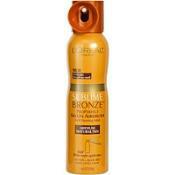 I’m talking about L’oreal Paris’s Sublime Bronze Pro Perfect Salon Airbrush Self Tanning Mist. It has a 360 degree wide-angle spray top. There is no need to rub it in at all (no brown hands). 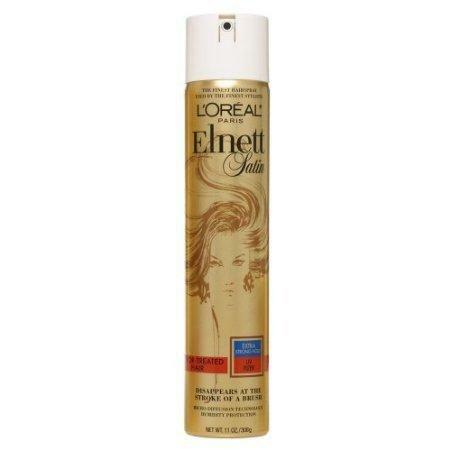 It dries very fast, and does not have a fake tan smell. The color and coverage, which are most important, are impressive. It also does not get all over the place , like other airbrush types I have tried. 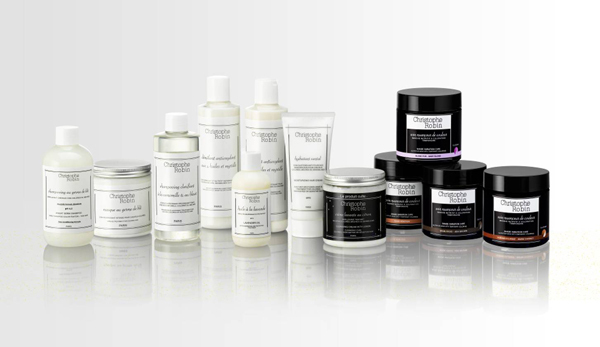 Get Professional results, and men…..
IT’S NEVER OKAY TO HAVE THE STICKY STUFF IN YOUR HAIR!